Hi! Any updates on opening date? September? Fall? Winter? Thanks! Please can anyone tell me the opening date of the star wars hotel? I would like to book this. Has anyone heard any news on when this is set to open? When reservations will be available to be booked? And prices whether it will be value, moderate or deluxe resort? We are coming down in sept of 2019 and where looking forward to staying here if open!!??? Please let me know when the Star Wars Park will open and when reservations for thr hotel or tickets for the park go on sales. 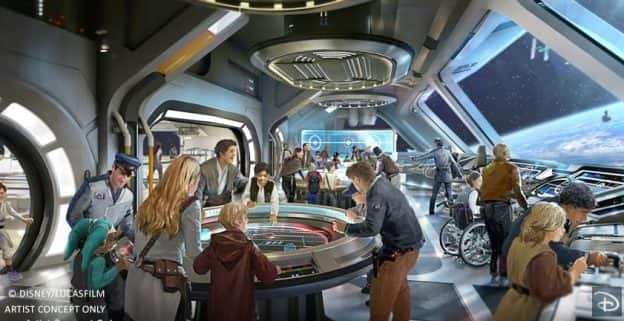 When will it be possible to book reservations for the new Star Wars hotel? Our family is dying to hear any updates for WDW 2019! 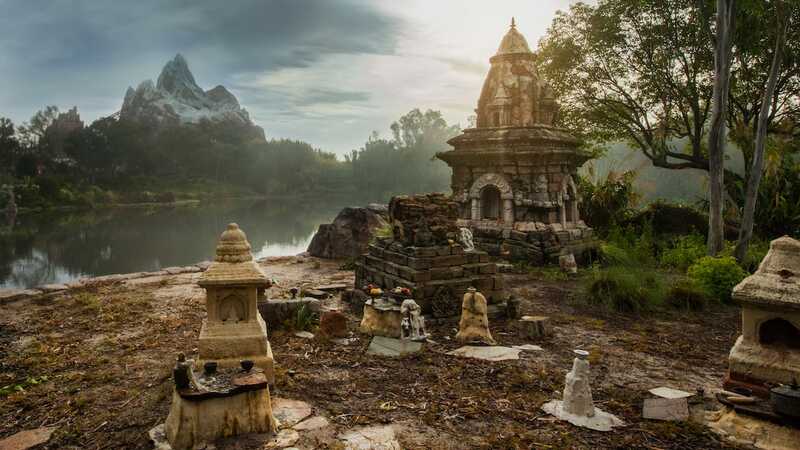 Any updates on when reservations will be accepted for this new resort? So exciting, my boys are Star Wars fanatics! When will we be able to make reservations? I like the idea, but I hope that the “immersion”process is optional. Just build a hotel with star wars decorations and perhaps some stormtroopers milling around. I don’t want to be force to go through some kind of runaround when I arrive late at night and just want to get to the room and hit the sack. I don’t want to live in Star Wars myself, but my kids might. I also hope that they close the hotel off from non-guests like the Bay Lake Tower does, but you can still go in there for dinner reservations. That way it isn’t so crowded like the Grand Floridian. Will reservations be available through the Disney Vacation Club? When are we able to book rooms at the new resort? So when you say “seamlessly connected to Star Wars: Galaxy’s Edge at Disney’s Hollywood Studios” I really hope this means that when I leave the hotel to visit the park it is through a Star Tours shuttle type motion ride so it feels like we left the ship via shuttle and land on the planet. That would be awesome! Oh my goodness! Can’t wait – this sounds truly out of this world. Already saving $$ – and hopefully DVC vacation points!! So like the best of two worlds. With the hotel being fully immersive, I highly doubt they are going to let non guests inside like all their other hotels. Otherwise the place would be PACKED with people who don’t want to spend the money to stay there but want to wander around for free. any info on where the resort will be located? near DHS? Is there a date/year on when the resort is scheduled to open? What tier will this resort fall into? Value, Moderate, or Deluxe? Sounds like a deluxe resort to me- hope they have some affordable options for “budget-friendly” guests! Will there be entertainment in the Hotel? Just going to the hotel will be a vacation it self. We hope to have an update on everything this place has to offer soon. Stay tuned.